Elizabeth Noel has been such a crucial part of the major celebrations in my life, but also my maturation into the person I am today. From my grade eight grad to my senior prom, the store and the ENoel team have guided me to multiple gorgeous dresses, but also a path to find my confidence. 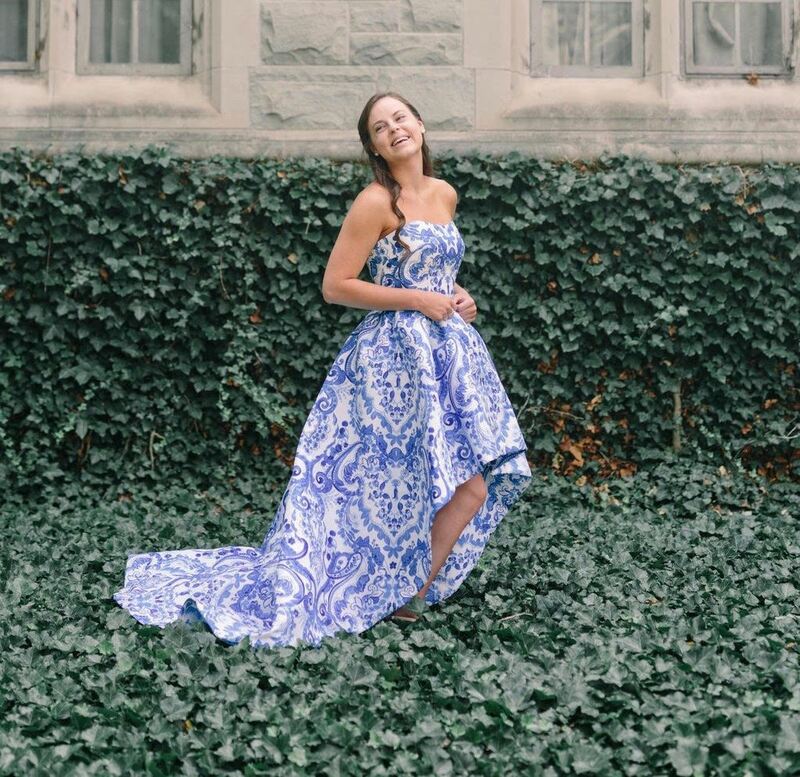 When I first shopped at Elizabeth Noel for my graduation from grade eight, the team taught me to choose a dress that I felt beautiful in because it accentuated the beauty I already had. This concept was crucial for my self image, since I no longer felt like I was hiding underneath a dress. When I returned for two proms, I knew Elizabeth Noel was the only place I needed to go because they always put my needs and wants first without question. Each time I walked away thrilled to be able to wear one of their dresses on a special day. Thanks to the wonderful atmosphere at the store and the lovely people I have met through my experiences with Elizabeth Noel, I have been able to walk in multiple fashion shows, pose for photoshoots, and finish runner up for the Face of Prom Competition. I never thought I would be able to experience such wonderful opportunities, and I thank Elizabeth Noel for making every moment associated with the store a great one. These experienced have also helped me shape a positive body image and improve my self confidence -- two things I use each day of my life. 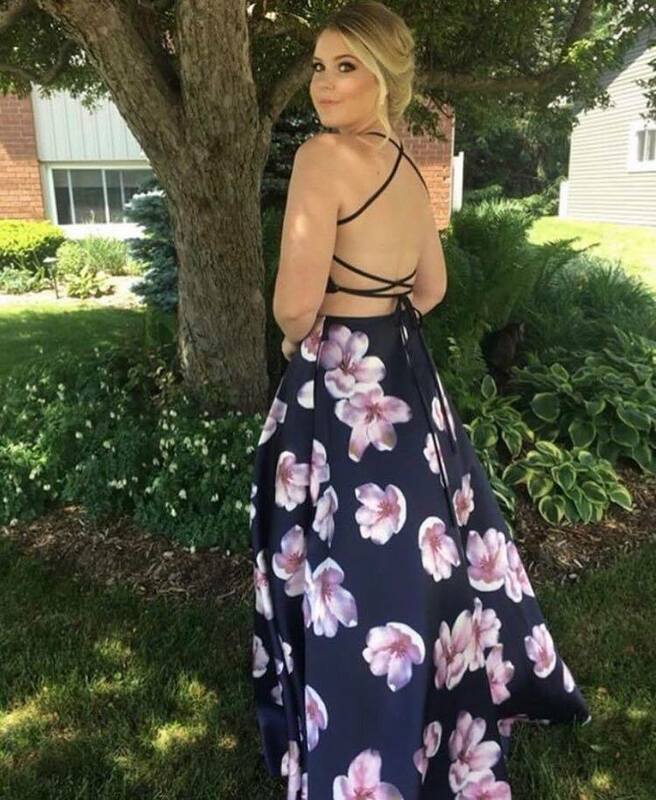 I would recommend Elizabeth Noel for any occasion regarding any type of dress, or just to simply drop in and talk to the staff. This dress store is one of a kind, and they truly make you feel like part of the ENoel family. I highly recommend Elizabeth Noel for anyone looking for a dress for an event!! They have a wide range of designers, prices and colours so whatever you are looking for they most likely have it. I am a returning customer and every time I leave the shop I’m very happy and satisfied with my visit. They offer an exceptional selection of dresses and accessories! Not only do they carry the most wonderful dresses I’ve seen but they have been bringing in wear like bodysuits and pantsuits for those events you need something fun to wear! Veronica and her entire staff are so amazing and knowledgeable, they make shopping easy and comfortable. They’re hands down the best staff I’ve met yet because they always go above and beyond to make your experience feel special. Elizabeth Noel will always be my first stop when I’m shopping for a dress/event! My experiences at Elizabeth Noel are always wonderful! The staff is very kind, helpful and fun and always leads me to the right dress for any special occasion. I highly recommend going to Elizabeth Noel for any dress needs, you will not be diappointed! I went into the store looking to try on dresses but my intention wasn't go get my prom dress, however the employees were so incredibly helpful that I ended up finding my perfect dress! Everyone so sweet and made my experience in the store the best it could be.